Beautiful, lilac purple natural Fluorite crystal from Riemvasmaak, South Africa. 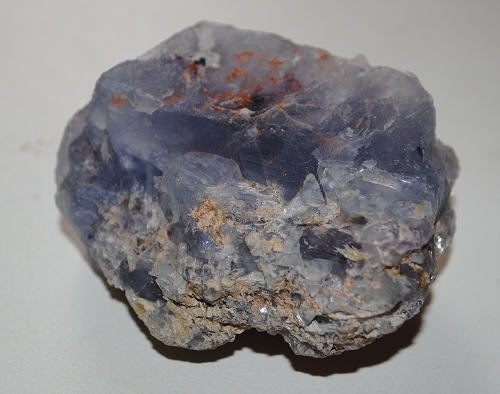 Riemvasmaak Fluorite originates from the Kakamas zone of the 1.3 billion years old Namaqua-Natal Metamorphic Province which is part of the Orange River area in Northern Cape Province, South Africa. 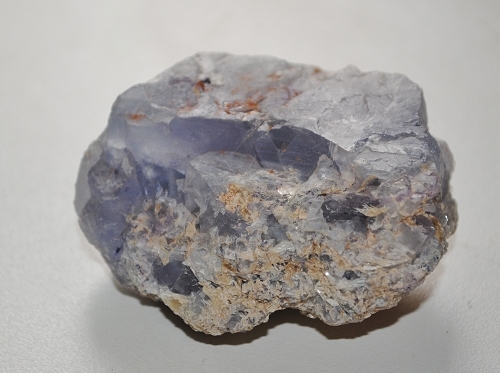 Fluorite is a highly protective stone, especially on the psychic level. Fluorite helps you discern when outside influences are at work within yourself and shuts off psychic manipulation and undue mental influence. This stone cleanses and stabilizes the aura. It draws off negative energies and stress of all kinds. It cleanses, purifies, dispels and reorganizes anything within the body that is not in perfect order. 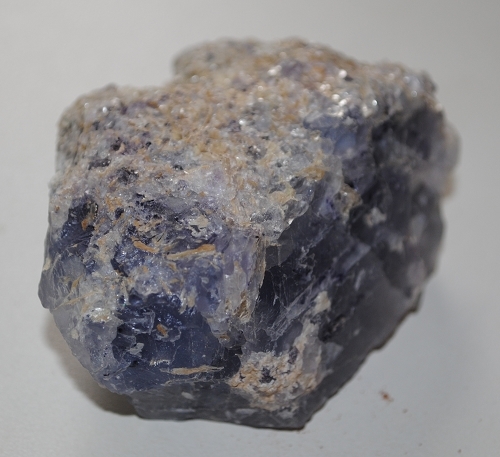 Fluorite is said to be the best crystal to use to overcome any form of disorganization. Fluorite grounds and integrates spiritual energies, promotes unbiased impartiality and heightens intuitive powers; makes you more aware of higher spiritual realities and can quicken spiritual awakening. This stone is a powerful healing tool, dealing with infections and disorders, beneficial to the teeth, cells, bones and repairs DNA. It is said to be powerful against viruses, especially as an elixir.